from manufacturing to warehousing and retail. 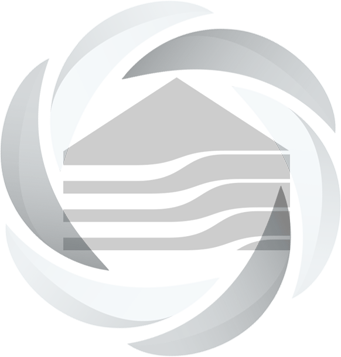 Government departments, global enterprises in the industrial sector, and commercial retail or manufacturing companies are Hurricane Steel Buildings® clients. The main reason is our metal buildings are the highest grade in the world and are the most suitable for sustained industrial activity, Metal buildings provide the integrity and security you need for your manufacturing plant, commercial operation or small business. Hurricane Steel Buildings® pre-engineered rigid frame Red Iron metal building systems cost less for construction and materials than traditional structures while providing the strongest and most secure metal building available for purchase worldwide. Read more about our metal building kits for sale at discount prices with our low price guarantee. The heavy duty solid rigid steel frames, components and cladding (20-26 gauge steel) form a structure that is certified in several countries worldwide for severe wind and load requirements. The rigid frames that are the backbone of the structure give you a 100% clear span building interior with no beams or posts and is secure and nearly impenetrable to many outside forces. It can be expanded to different lengths by removing and adding to the end walls. The metal cladding (roof and walls) are insulated to provide easier climate control inside. Install rafter framing to hang lights, AC, intercom systems. Construct metal dry wall framing for sectioning off offices and departments for your employees or use concrete block to close off rooms with industrial equipment. Add in custom ventilation to properly circulate air and remove contaminants from the building. Turbine vents in combination with other types of ventilation can be very effective in creating the right air flow. Hurricane Steel Buildings® uses a specially formulated new painting process that uses a silicone-protected polyester coil coating system, the latest technological advance in metal building paint that helps prevent rust and comes with an industry best 40 year rust perforation warranty, against peeling paint, flaking an loss of adhesion. We offer our expert turnkey solutions for all our industrial clients. Our technicians and construction specialists can provide assistance through all phases of the construction and planning of your industrial metal building. Some of these include, pulling and complying with local building codes, land surveys, permits, building plans, monolithic foundations, building erection and equipment vendors. 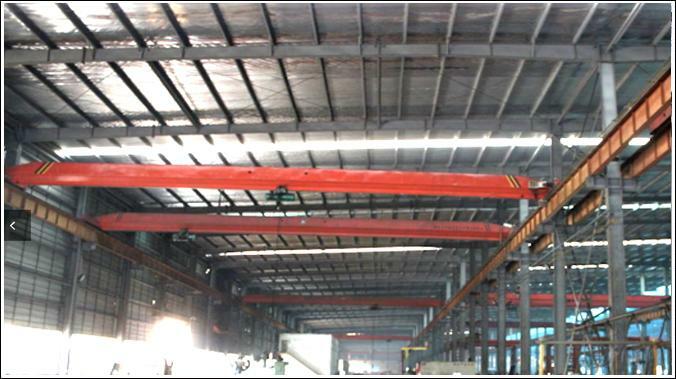 We also have a vast worldwide network of certified and company approved contractors and subcontractors that are experienced in industrial metal building construction. Talk to our Industrial Metal Building department and begin the consultation for your upcoming industrial sized project. Hurricane Metal Buildings® has the experience, quality assurance and decades of service your corporation needs as a partner to successfully design and build your industrial steel building.